Sarah Bettey Photography: Merry Christmas To All!!! 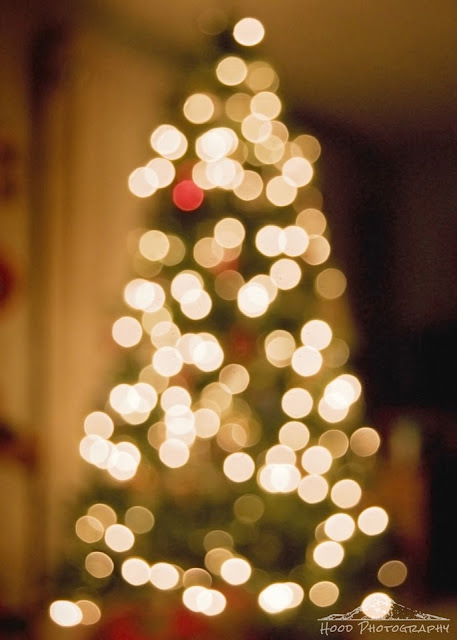 This one tree I will be enjoying on my Christmas Day, bokeh style. A Very Merry Christmas to All!!! !